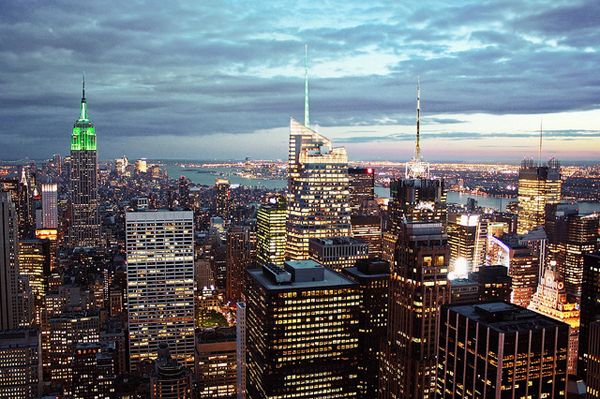 Visit Top of the Rock Observation Deck and experience New York's most breathtaking view! Three floors of indoor and outdoor decks offer sweeping, unobstructed, open-air views of New York City. 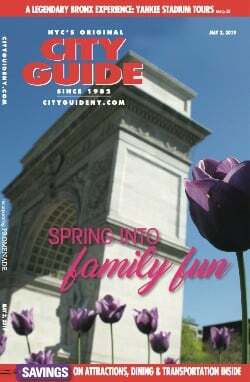 On your way to the top you’ll also learn the remarkable history of the famous landmark through a collection of photos. The actual elevator ride to the Top of the Rock Observation Deck is a quick but memorable one, coming in at under sixty seconds. In addition to the actual Observation Deck, The Radiance Wall and Breezeway Room are two exciting attractions that you’ll find between the 67th and 69th floors. And of course, find the perfect souvenir or gift for your friends back home at the Top of the Rock’s Gift Shop. Open daily 8am to midnight, with the sky shuttle making a final run over the sparkling lights at 11:15pm. 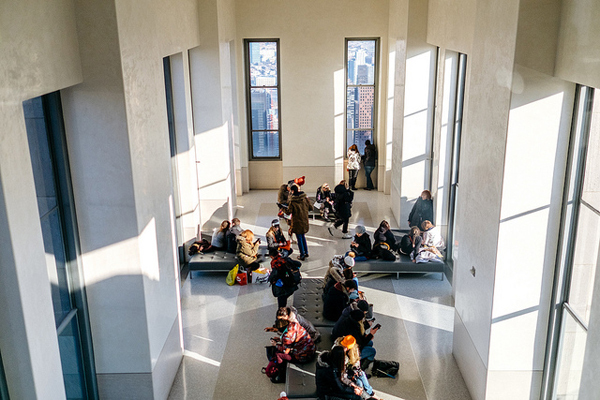 A variety of combination tickets are offered, including the Rock Pass which pairs the Rockefeller Center Tour—a historian-guided tour of Rockefeller Center’s buildings, gardens and public art—with a visit to Top of the Rock. 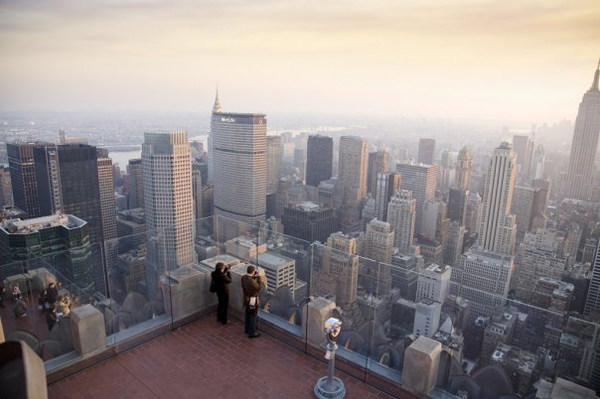 Follow Top of the Rock Observation Deck on Facebook, Twitter, Flickr, and YouTube.